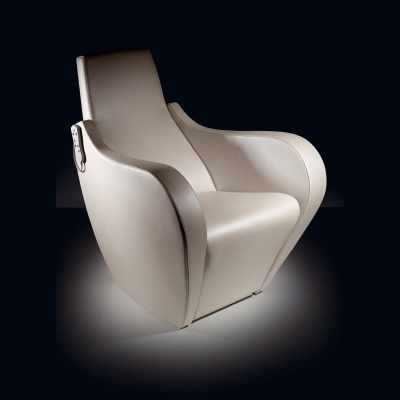 Our Relax Lounge Chairs from the SpaLogic collection offer the highest quality design and comfort. A full line of high performance Furniture and Equipment designed for the best Spas and Full Service Salons, developed by Gamma & Bross to offer a unique, modern and elegant style. 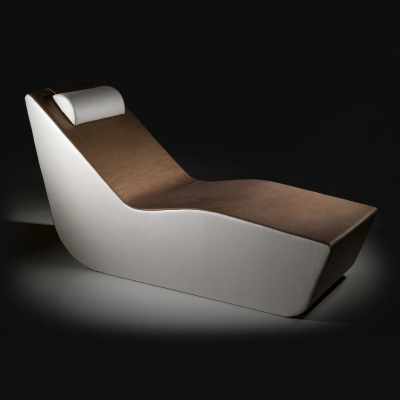 Today sophisticated Spas are more and more in need of cutting edge furniture that is more in line with our times. SpaLogic is the perfect combination of style and technology to address these needs. 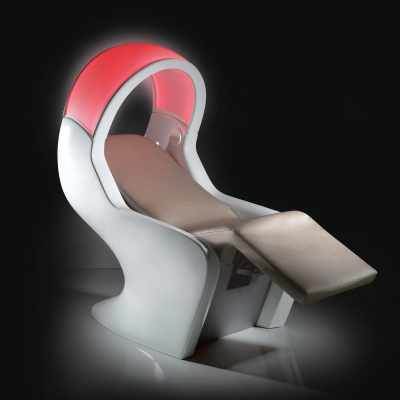 Our Relax Lounge Chairs include a selection of items designed for relaxation areas, may feature air shiatsu massage system, electric moving seat, iPod powered sound system and chromoterapic visor for an unforgettable pampering experience. Relax chair for rest area.